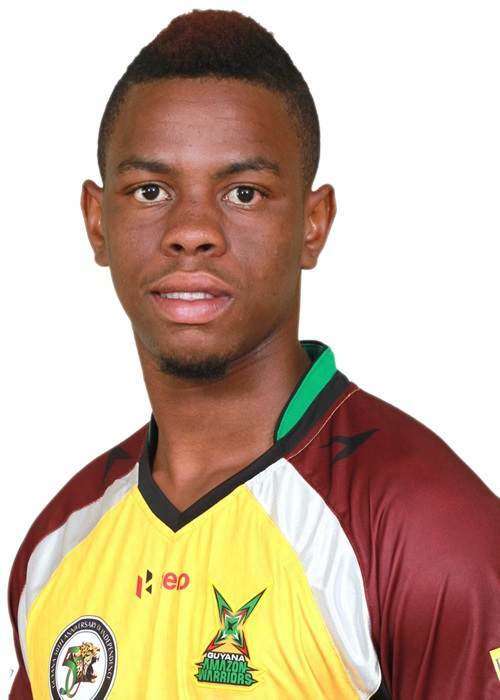 Shimron Hetmyer is a West-Indies cricketer and he is a very young played bought by RCB in IPL 2019 Auctions. He was bought for 4.2 Crore by the Royal Challengers Bangalore in the ongoing IPL auctions. His base price was 50 Lakh and he is bought for more than 8 times his base price. It shows that team has high expectations from this player and they didn’t want to take any chance. Shimron Hetmyer will be debuting in the IPL this year, he got a very good welcome indeed. Have a look at his professional and personal stats in this article. The West-Indies cricketer is only 21 years old as of now and has already made a mark in cricket. He has played total 19 T20 matches and scored 498 runs, he has 1 century and 2 half centuries as well. He appeared in 6 T20 matches, representing his side and scored 58 runs with an average of 14.50. In 10 Test matches he has played so far, he has scored 4 half centuries. The ODI stats looks better with 3 centuries and 2 half centuries in 20 ODI matches played so far. The left handed batsmen is also a wicket keeper and he can bowl as well. Hence he is a complete package, ready to make his mark in the IPL where you need everything to succeed. Shimron Hetmyer was sold at a high price in IPL as he has a good cricketing style. He has many formats of the game and made an impact at a young age. His league career started in 2016 itself, he played for Guyana Amazon Warriors in CPL. Later on he smashed a century in August 2018 and became the youngest player to achieve this feat in CPL. His contribution could not go unnoticed in Under-19 World Cup when he smashed couple of much need half centuries. He is a top order batsman and can provide a good start to his team during the early overs. Shimron Hetmyer looks like a good addition to the RCB team. Looking at the selling price he got, we can expect to see him playing in IPL. Apart from the above mentioned information, we will update the page with time.